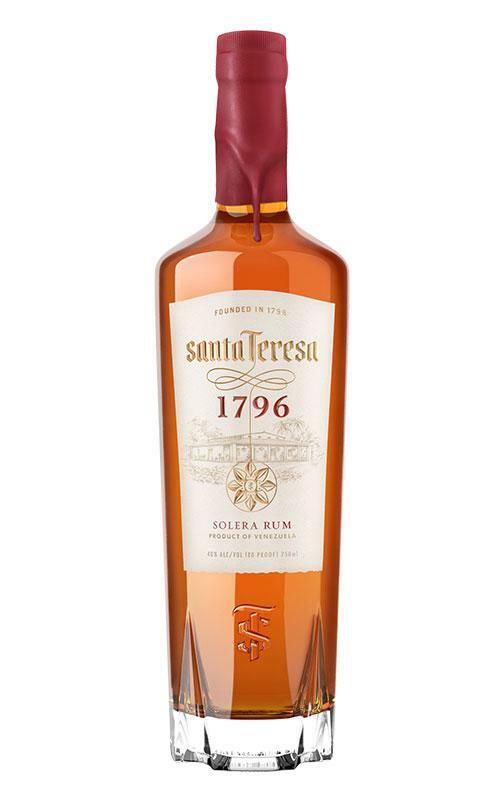 The Dark, Santa Teresa 1796 ($49.35), is produced by Ron Santa Teresa with roots in Venezuela with an alcoholic level of 40% and with the following professionals scores: peñín: 95. 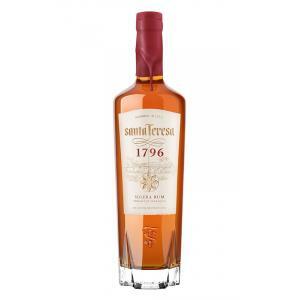 Ron Santa Teresa 1796 aged in solera method acquires a unique maturity and quality difficult to imitate. 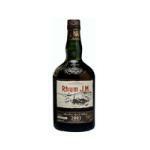 A pioneer in the use of this aged method usually used for Sherry. - Color: During its long-term storage, the Santa Teresa 1796 has adopted the color of a dark, shimmering amber. 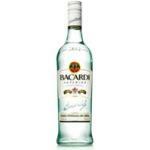 - Flavor: Fruity aromas with notes of honey, nuts and coconut. 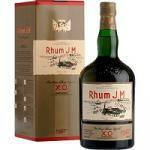 - Taste: This very fine rum pleases the palate with flavors of toasted almonds, vanilla and caramel. 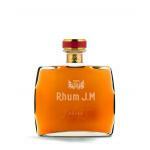 Complex, balanced and very harmonious taste, a wonderful experience. PRODUCTION DETAILS: After a minimum of 15 years of storage in four different selected oak barrels, it is finally filled in a barrel of Limousin oak to ensure its excellence. Definitely a highlight amongst all of its kind. 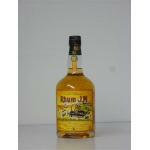 This is one of the best "high end" there is rums. Have been drinking it for over 30 years. 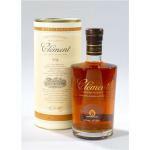 Tastes like a fine cognac. 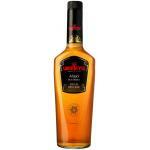 Reviewed by a neophyte: Quality and taste similar to Ron Zacapa Cent Sol. But a little more per liter. 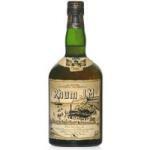 If you want to buy Santa Teresa 1796, at Uvinum you will find the best prices for Rums Ron Santa Teresa. Get it at Uvinum, in a 100% secure and easy process. We bring you the largest catalog of more than 59.000 products which makes us leaders in the sector of selling wine, beer, and spirits in Europe with more than 38.000 customers who trust us.